Google made a number of major announcements about its Chromebook program at the Bett education technology conference in London today. 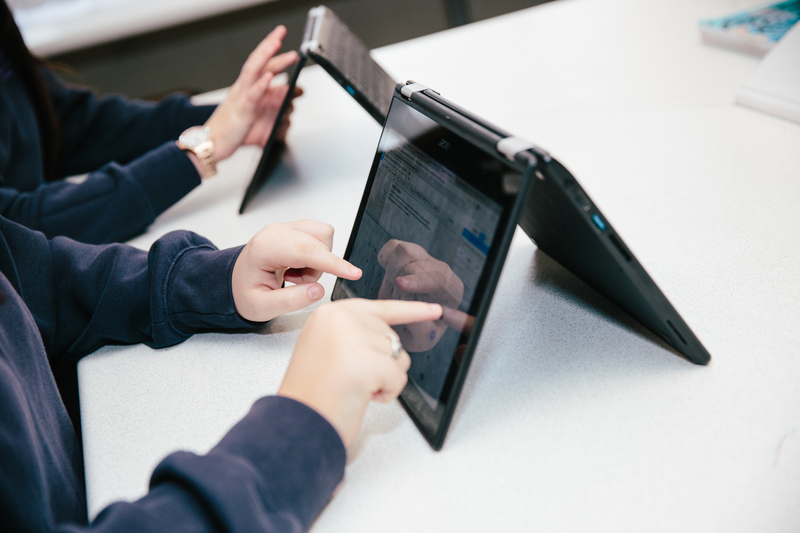 Besides disclosing that there are now over 20 million teachers and students that use Chromebooks at least weekly — and that there are now over 70 million G Suite for education users — the company also demoed two new convertible Chromebooks with stylus support, USB-C charging and world-facing cameras, the Asus Chromebook C213 and Acer Chromebook Spin 11. In addition, Google today announced that it will soon give admins full control over the Android apps that run on the Chromebooks they give to students and that Adobe is launching a new suite of its creative apps for Android that are now optimized for Chromebooks. The trend here is obvious: Chromebooks and the G Suite for Education are obviously a massive success for Google, and the company is working with its hardware partners to make them even more attractive for schools. Google’s director of product management for Android and Chrome for Education and Enterprise Rajen Sheth noted during a press event ahead of today’s announcement that the company paid attention to the feedback it was getting from teachers. 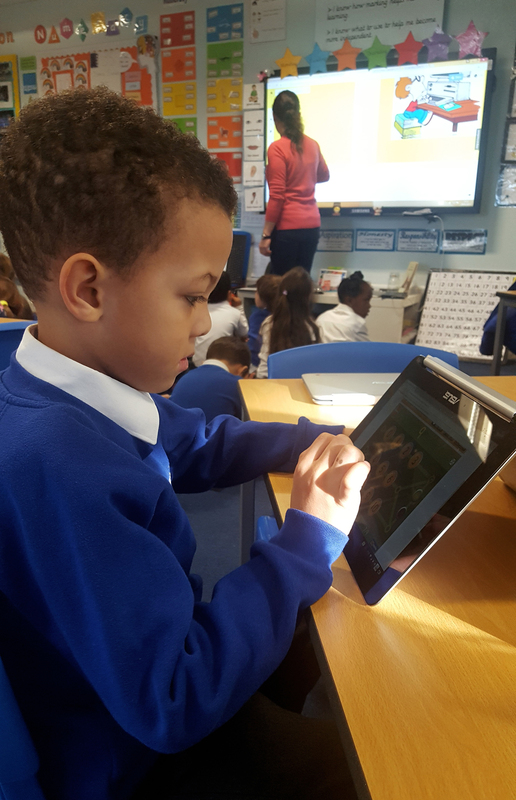 The one request it continuously received was that teachers were looking for a single, sturdy device that combined the advantages of tablets and a laptop with a full keyboard. Until the arrival of Android apps on Chrome OS, Chromebooks with touch screens mostly felt like a luxury, given that Chrome OS itself was never optimized for touch. Now, touch on Chrome OS makes sense, especially when you have a hybrid device like the Asus Flip or the upcoming new devices from Asus and Acer. Stylus support for Chromebooks isn’t really new. The Samsung Chromebook Pro, for example, will also support pen input. 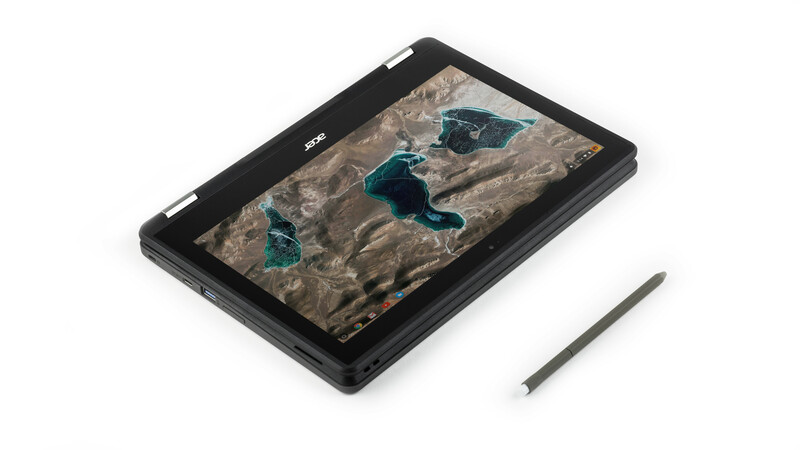 As Sheth noted, Google worked with Acer and Asus to allow them to build far cheaper — yet still pressure-sensitive — styli (students, after all, will likely lose one or two a semester) by building a lot of the tech into the screen instead of the pen itself (using Wacom’s electro-magnetic resonance technology). Just like with their more expensive brethren (or a cheap No. 2 pencil), students will also be able to use the other end of the pen as an eraser. One feature of the new devices Sheth specifically stressed is their world-facing camera. Once you flip the keyboard on a traditional convertible back to use it as a laptop, all you get is a user-facing camera, after all. That makes it hard to use the camera as a microscope in a science class, for example. These new laptops, however, now feature a second camera that sits at the top of the keyboard. That’s a pretty straightforward solution that opens up a whole range of new use cases for these Chromebooks in schools. As far as specs go, neither one of the new laptops will break any records. The Acer Chromebook Spin 11 will come with either an dual- or quad-core Intel Celeron processor with either 4GB or 8GB or RAM and 32GB or 64GB of on-board eMMC flash storage. The Spin 11, which charges over USB-C and should get about 10 hours of battery life, was also built to withstand spills and drops from up to 48 inches. The Asus Chromebook Flip 213, too, is meant to handle the quite a bit of abuse and should get about 11 hours of battery life. Asus did not provide any additional details about the C213’s specs, though, except that it features a modular design that should make replacing parts easy, two HD cameras, and that it’s screen is covered by Gorilla Glass 4. 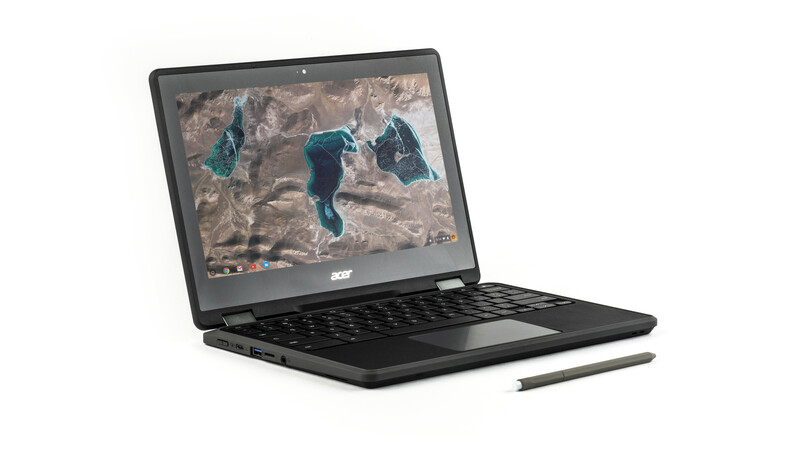 Neither Asus nor Acer announced pricing for their new Chromebooks, though Google notes that they will be priced to be affordable by schools. They’ll be available in late spring. As for Adobe’s app support for Chrome OS, the details are sadly sparse, too. Adobe, after all, offers its users apps like Photoshop Mix and Lightroom Mobile for Android; those apps already happily work on Chrome OS devices that support Android apps today. Adobe says that the updated Creative Cloud apps will “capitalize on Chromebook’s strengths – speed, simplicity and security.” We expect to hear a bit more about what this actually means in the coming weeks.